With this book the author wants to convey the relevance of two vectors that are part of the European integration and the EU’s personality: the value to be both project and process. 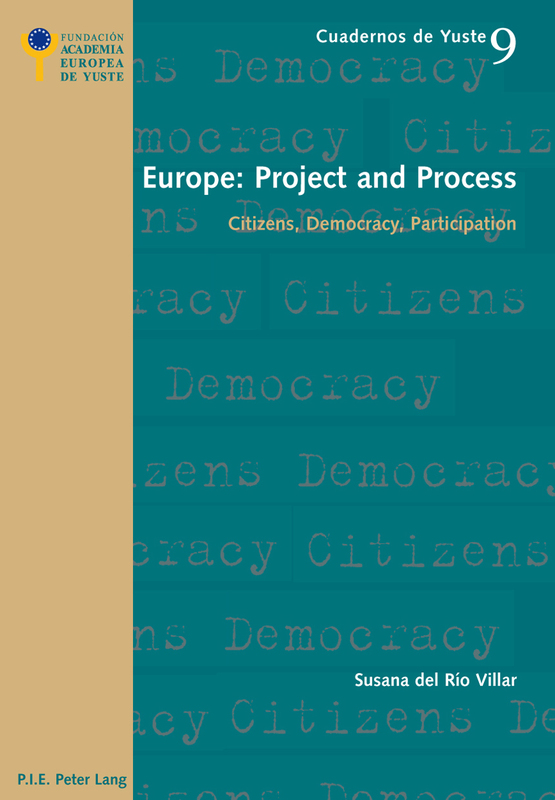 The key themes of the book are European supranational democracy; the participation of the civil society in the EU; the interaction between European citizens and the European institutions; education as a key element of active citizenship; solidarity, participation, and communication “in European”; and the necessary formulation of what Dr. Susana del Rio calls: a new European politics, where a shared responsibility is fundamental to the achievement of a quality European democracy. The author emphasizes that, to restore public credibility in politics, representative democracy has to lead the way, as representative democracy is complemented by participatory democracy. 4.1. Introduction: Where Are We? Where Are We Going to?